Outdoor Home theaters have really come a long way. 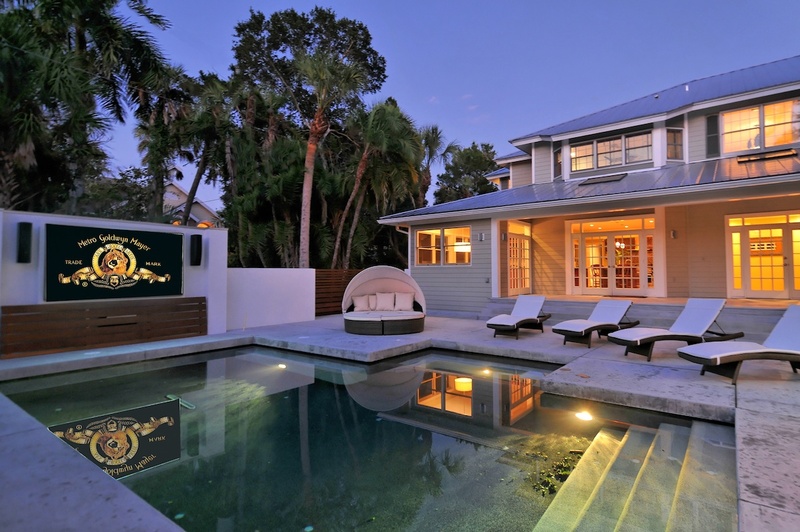 These days, making the most of your outdoor living space doesn’t mean leaving your entertainment inside. San Diego is the perfect place to take advantage of the weather and create an outdoor space to watch movies, concerts and sports. 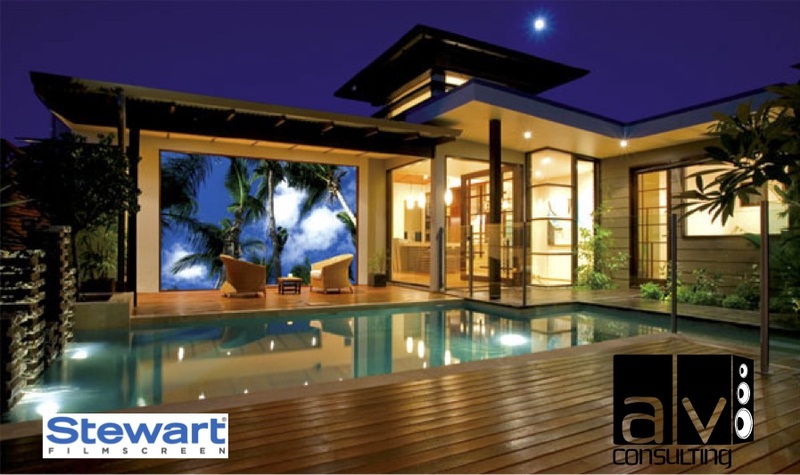 With products like Stewart Filmscreen’s Starglass, anywhere can become a location for a weatherproof screen. 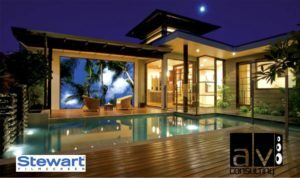 A/C Consulting has been working with Starglass since it’s inception. Combine a great Audio and Visual experience with the simplicity and reliability of Crestron controlling things behind the scenes and you’ll have breathtaking experience that’s guaranteed to perform every time. Previous Post A Visit To Crestron’s New Jersey World Headquarters Next Post Will A Home Automation System Increase the Value Of Your Home?